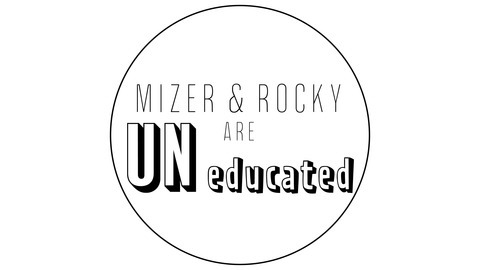 A podcast by two people who know a little bit about a lot, but there's a lot they only know a little about. Either way, we know a little. 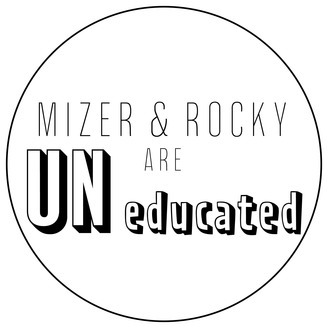 ig: @mizerandrockyareuneducated tw: @mizerandrocky weareuneducated@gmail.com.